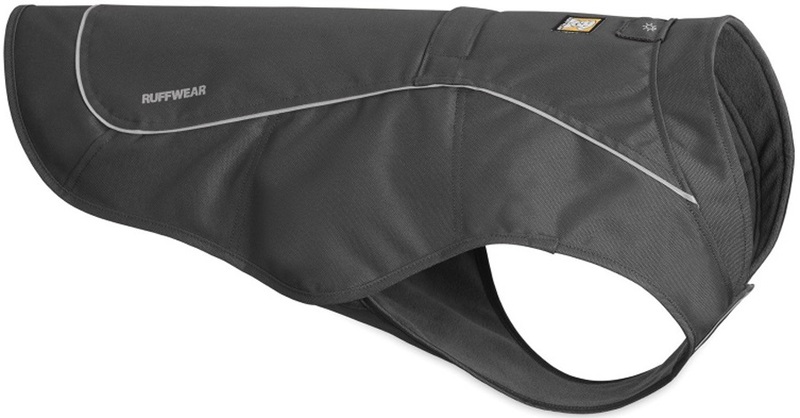 Here you will find protective apparel for adventurous dogs. 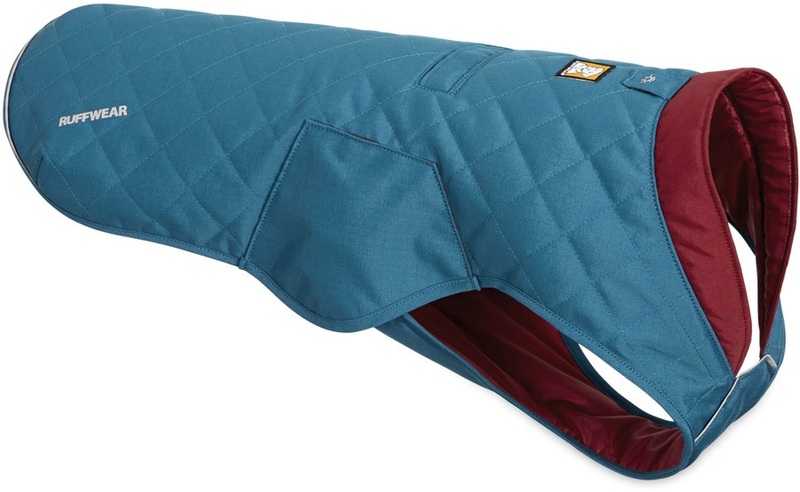 We stock a range of dog coats and jackets designed to withstand the cold and adverse weather. Find anything from fleece-lined jackets to thicker insulated coats and even life jackets for aquatic fun. Keep your dog protected and warm with the Ruffwear Overcoat, an abrasion resistant and fleece lined jacket for chilly walks. Add an extra layer of warmth with the Ruffwear Stumptown Insulated Jacket. 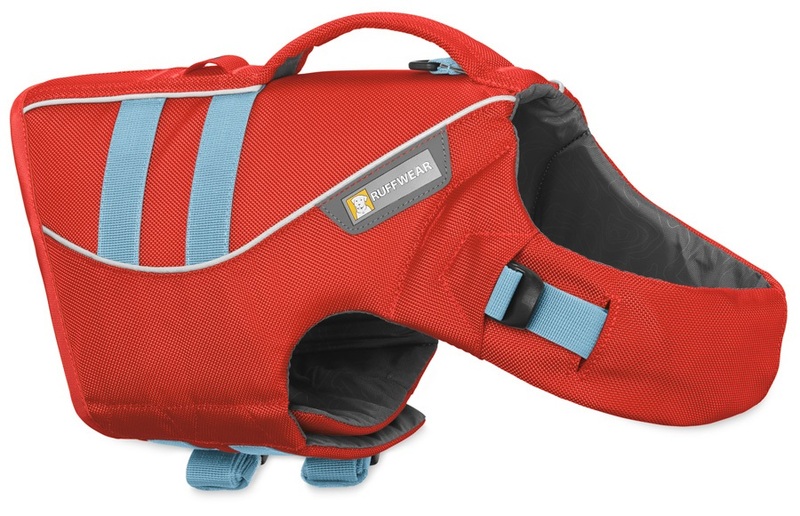 A fully-featured life jacket - perfect for outdoor adventures with your canine companion.